Recently the rapper Daniel Hernandez a.k.a. Tekashi 6ix9ine was arrested and charged with federal racketeering charges. 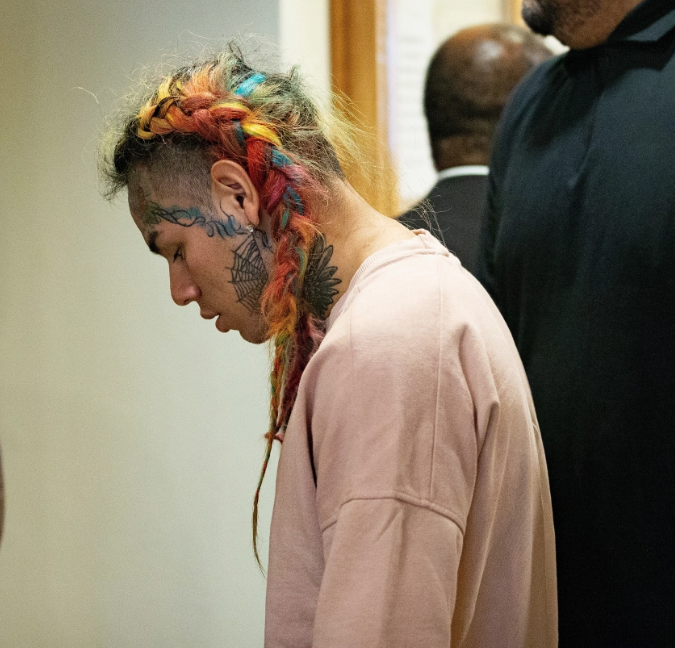 Tekashi 6ix9ine has reportedly pled guilty to nine criminal charges, according to court records viewed by NBC 4 New York and TMZ. 6ix9ine and three associates were arrested in November on federal weapons and racketeering charges. Authorities alleged that he “participated in the operation and management of” the New York City gang Nine Trey Gangsta Bloods. said, U.S. Attorney Geoffrey S. Berman, in a statement at the time of the arrest. 6ix9ine was alleged to have taken part in gunpoint robbery and the shooting of a bystander in Brooklyn. On Wednesday, three 6ix9ine associates were indicted with charges in connection to the June 2018 attempted shooting of Chief Keef in Times Square.